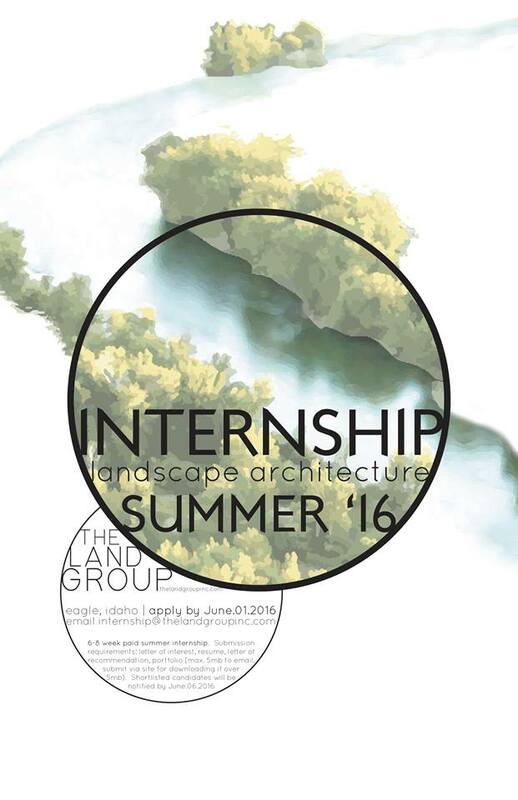 TLG's 2016 summer internship is now open for application. 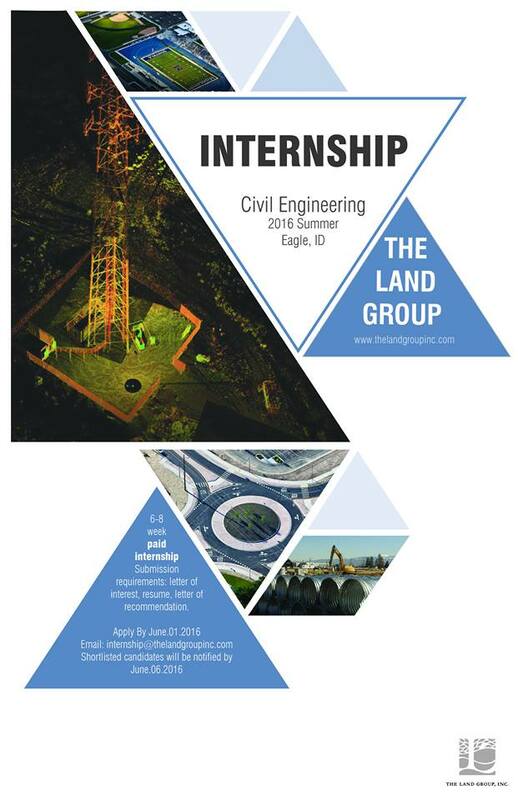 The TLG Integrated Landscape Architecture and Civil Engineering Internship Program is an excellent opportunity for university students to grow in their academic and professional experience. 6-8 Week Summer Internship; Full-time Paid Position; Real-life Project Lifecycle Experience; Evidence-Based Design Focus; Integrated Research and Design Project; Scholarship Opportunity.